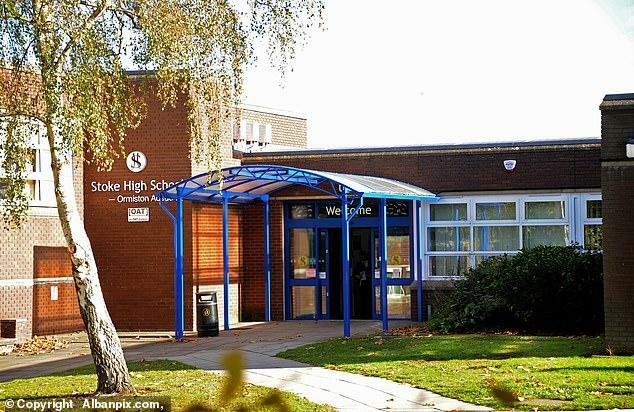 A migrant, claiming to be a 15-year-old pupil at Stoke High School in Ipswich, admits to another student he is 25-years-old, married with children. When the ‘boy’ was introduced to the school, he was presented as a teenager, born in Iran, with an amazing life story. Forced to flee the Middle Eastern theocracy, he and his younger brother arrived in the UK, claiming asylum as 15 and 12-years-old boys. The men were informed that as "child refugees" they should remain in full-time education and that the local authority would look after them until they are 25-years-old. 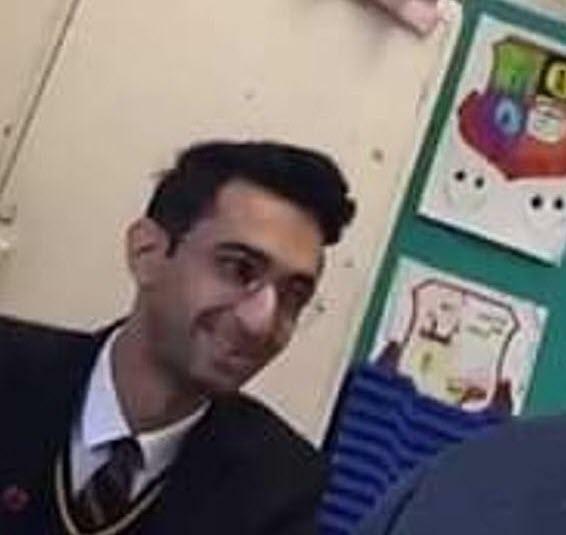 The school accused the parents of being racist for their complaints of the 6ft 1ins Iranian whom they’d found pictured on his Facebook with a moustache drinking beer. “I’m ashamed both for the school and the Government for allowing this to happen. The British public have been told that the migrants taken in under the ‘child refugee scheme’ would be toddlers and pre-teens, similarly to the Jewish children brought to Britain before the Second World War. 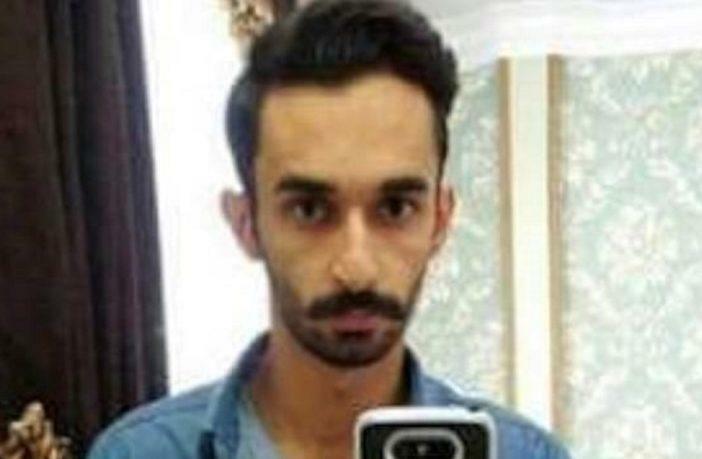 However, they have turned out to be males over 17-years-old, the limit considered to qualify for the ‘child’ scheme, with many having wrinkles and receding hairlines. In one year, two-thirds of the ‘child’ migrants were medically tested and confirmed to be adults.